Anonymous deface the UK Police Online web forum (http://www.ukpoliceonline.co.uk) and stole the private emails addresses of various members. The Metropolitan Police's e-Crime unit is investigating the hack and said that no computer system run by the police force had been hacked. The Hack was originally announced by an Anonymous Twitter account - Operation Jubilee (OpJubilee), they post a mirror url of defaced page. This hack was one of the part of OpJubilee. Hackers send out emails to the former officers whose details were obtained during hack, with a subject line: "A message to the police and armed forces". This online forum actually include, a discussion board on homepage, Police Dating site, Gallery, Downloads and a police equipment estore. 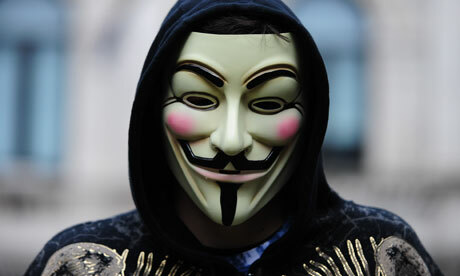 MET police said, "It would appear that a third party forum has been compromised and personal email details retrieved,". Before under Operation Jubilee, Hackers deface some other UK police forums also.